Just south of Palo Alto, this former stagecoach stop has grown from sleepy suburb into a world famous tech hub. We can play downtown on Castro Street, or create a custom experience right on your company campus. 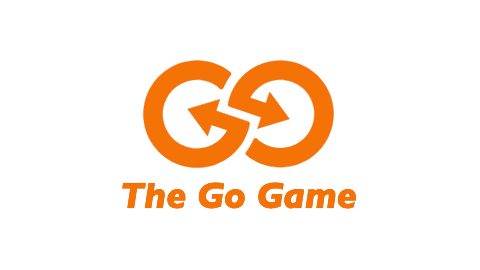 The go game was an incredible experience for our team. We've been working hard this year and we needed this exact event to unwind, problem solve in a fun way, and grow our relationships. Just down the street from Google's headquarters, you'll need your best spying skills if you want to find the magical tidbits we've hidden in every nook and cranny of Castro Street. Are you feeling lucky? Among the bookstores and the Chinese restaurants of this modern-day Mayberry there are plenty of fun shops and bars in which to concoct new kinds of tomfoolery. We can wrap the event just about anywhere. Back at your office confrence room? At your founder's Man Cave? We're in! This game zone is only available to Google employees. Some of our most memorable games have been run right at the Googleplex. Let's be honest, this work campus is about as fun as they come. Add in The Go Game and it's an epic few hours! Explore this tribute to ye old computing tucked away in the tech mecca that is Mountain View. The Go Game crafts your adventure among original Pong machines and Jeopardy champion supercomputers. A perfect fit for a tech savvy team. Please note: There may be admission fees charged by Computer History Museum.